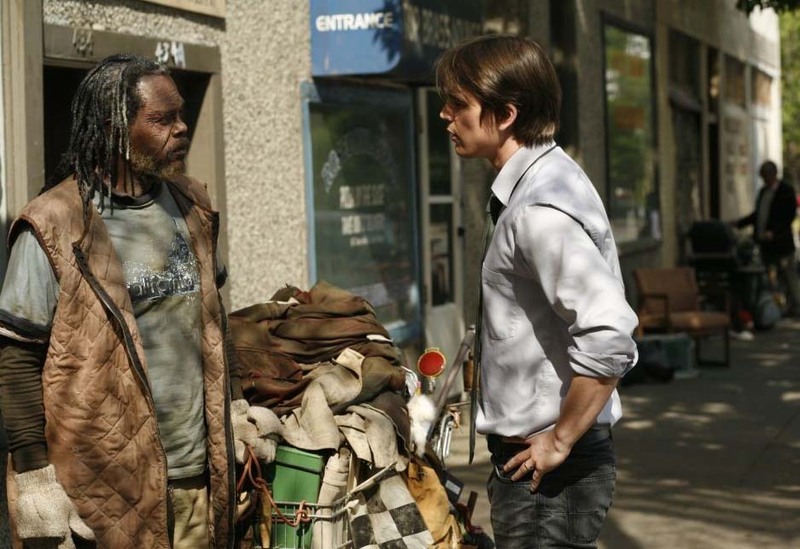 Look for Peter's first guest appearance on ABC's "Brothers and Sisters" at 10 pm (ET) Sunday night! 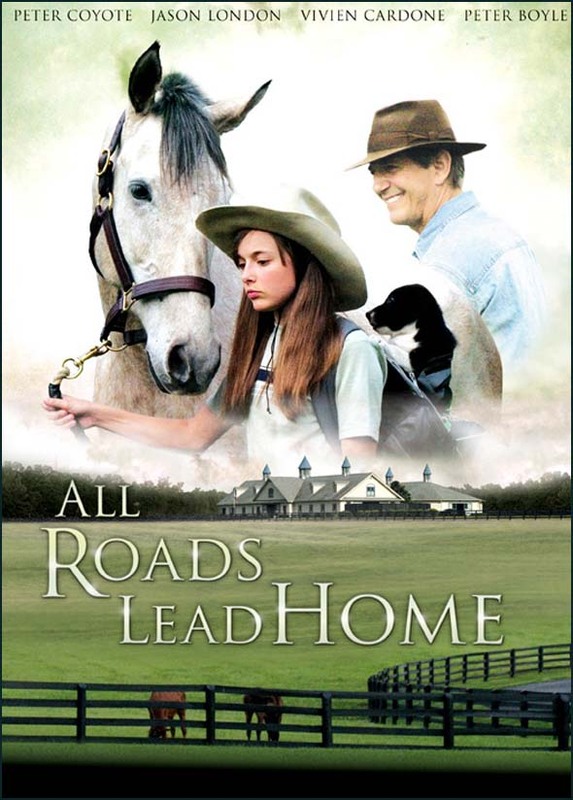 Here's the latest on ALL ROADS LEAD HOME. 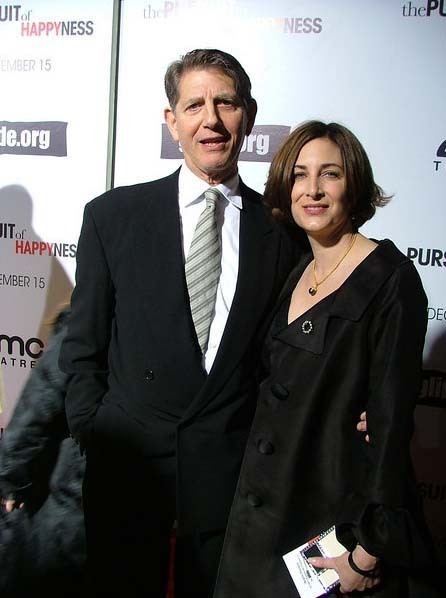 According to director Dennis Fallon's blog, the film had two test screenings and the response was very positive. He says, "You work so hard and give everything you have to make a good product, so it is a good feeling when the audience responds with enthusiasm." Last month the film was shown to the studios and Fallon looks forward to a theatrical release later this year though no specific information was given as to the distributor or release date. The story is about 12-year-old Belle (Vivien Cardone), who loses her mother in an automobile accident. Her father Cody (Jason London) struggles with the loss of his wife and trying to raise a young girl who believes her father is partly responsible for her mother's death. 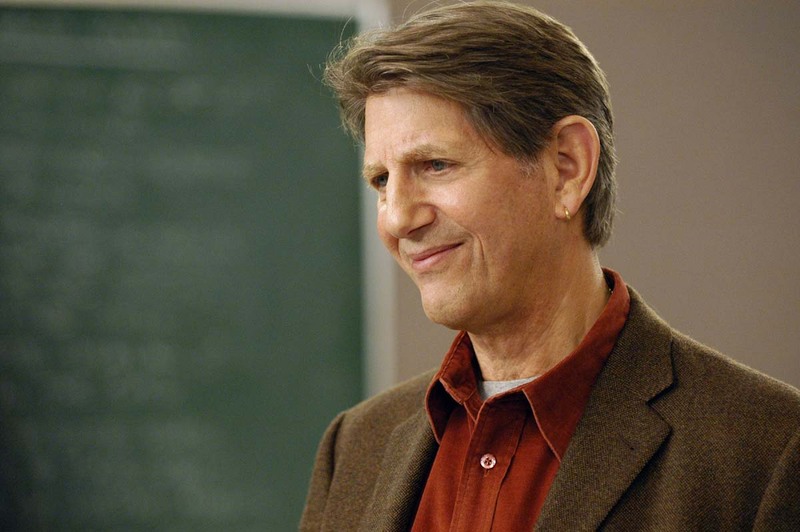 Hock, (Peter Coyote) Belle's grandfather, has trouble communicating with Belle since the accident because she reminds him too much of his daughter. Her rebellious behavior forces Cody to send Belle to her grandfather's farm. It is Atticus the dog who will change Belle's life and the life of those who love her. You can now view the trailer. Many thanks to Steve Milton for sharing this news with us! 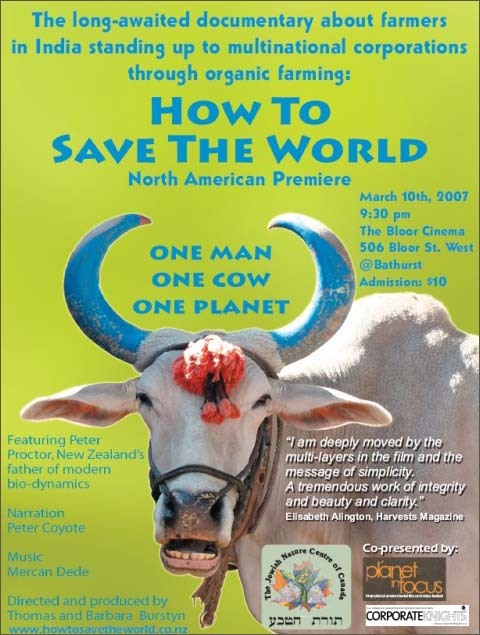 On March 10 the documentary, "How to Save the World", had its North American Premiere in Toronto at the Torat HaTeva: The Jewish Nature Centre of Canada. The film, narrated by Peter and produced and directed by Tom and Barbara Burstyn, features Peter Proctor of New Zealand, the father of bio-dynamic agriculture. The documentary highlights his journey throughout India helping farmers revive their poisoned soil. Various activists, politicians and farmers are interviewed about the deep economic, social and environmental consequences in the aftermath of the 'green revolution', which left hundreds of thousands of farmers in debt, or drove them away from their farms and into the overcrowded urban centres in India. Set in the magnificence of rural India with beautiful cinematography and music by Mercan Dede, the film is stimulating, inspiring and educational. Look for Coyote as a special guest star in several episodes of ABC’s drama series, BROTHERS AND SISTERS. He will play Mark August, a professor and potential romantic interest to the very recently widowed Nora Walker. He makes his debut in an upcoming episode entitled “All in the Family.” New episodes will begin airing on April 1. The cast includes Calista Flockhart as Kitty, Rachel Griffiths as Sarah, Sally Field as Nora Holden, Ron Rifkin as Saul Holden, Patricia Wettig as Holly, Balthazar Getty as Thomas, Dave Annable as Justin, Matthew Rhys as Kevin, John Pyper-Ferguson as Joe and Sarah Jane Morris as Julia. The documentary COMMUNE will be shown in San Francisco at the Haight's Red Vic Movie House and in Chicago at the Facets Cinemateque from February 23 to March 1. Jonathan Berman's film chronicles the history of the Black Bear Ranch commune, which was founded in 1968 and lasted long after most idealistic experiments in communal living crashed and burned. Black Bear occupies 80 acres of isolated wilderness in Siskiyou, California. A small group of free-thinking malcontents bought it for $22,000, which they raised by hitting up actors and musicians - including Frank Zappa and James Coburn - who they felt had enriched themselves by exploiting counter-culture attitudes and styles and were due to give something back. Berman interviews a colorful cross section of Black Bear alumni and matches vintage and newly shot footage of places, structures and people. These ranchers were counterculture aristocracy and Berman's portrait is necessarily idealized. The dozen pages Coyote devotes to Black Bear in his multi-commune memoir Sleeping Where I Fall suggests something a bit wiggier. Acid, of course, was crucial; sociologists came to observe the ranch and went native, and as one founder fondly recalls, "We ate a lot of placenta." The DVD for A LITTLE TRIP TO HEAVEN will be released on March 13, 2007. You can pre-order now at Amazon.com. 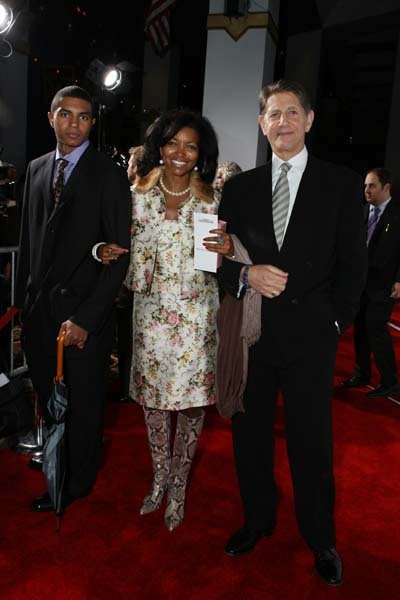 The film never enjoyed a wide release but was screened at several prestigious film festivals, including Sundance and the Toronto International Film Festival. 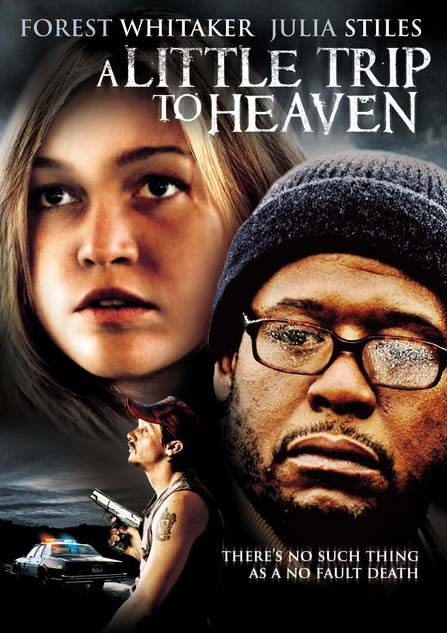 Filmed mainly in Iceland in 2005 by acclaimed director, Baltasar Kormákur, the film stars Forest Whitaker and Julia Stiles. Returning the crime noir genre to a place of both credibility and true danger, Kormákur finds as much interest in the ambivalent moral winds of the story as the mysterious events generating them. In this richly photographed landscape of frigid loneliness and desperation, the light and shadows of right and wrong change as often as the seasons, familiar emotional territory for the acclaimed director of "The Sea". It was originally thought that ALL ROADS LEAD HOME (AKA SHADOWS OF ATTICUS) might make the Sundance roster, but the film is still in post-production. Director Dennis Fallon has been regularly posting at his Waldo West web site and on January 13th he posted the following: "Have received hundreds of emails on the status of the film, so I was able to take a moment and update everyone. As of yesterday, January 12th, we did a Dolby mix at The Dub Stage in LA with Marti and Jim from Dolby laboratories, who were truly professional and a joy to work with. In addition, everything sounded great. It was a lot of fun to finally see the film on the big screen with all of the elements and Korey's beautiful score. The sound and film have not been together other than basic elements so we haven't been able to see them on the big screen with sound and music. Even though we had all the pieces, they weren't married together to give us the full effect of the movie. Also, this week we color timed the film with Bob Fredrickson at FotoKem labs, and believe we will have a proof print with the Dolby 5.1 and sound on Wednesday of next week. This means we should have an answer print within the next 2 weeks. So far the response has been positive on the film. I will let everyone know as soon as we have a release date." Actor Peter Boyle, who died last month, is among the cast (see above photo). 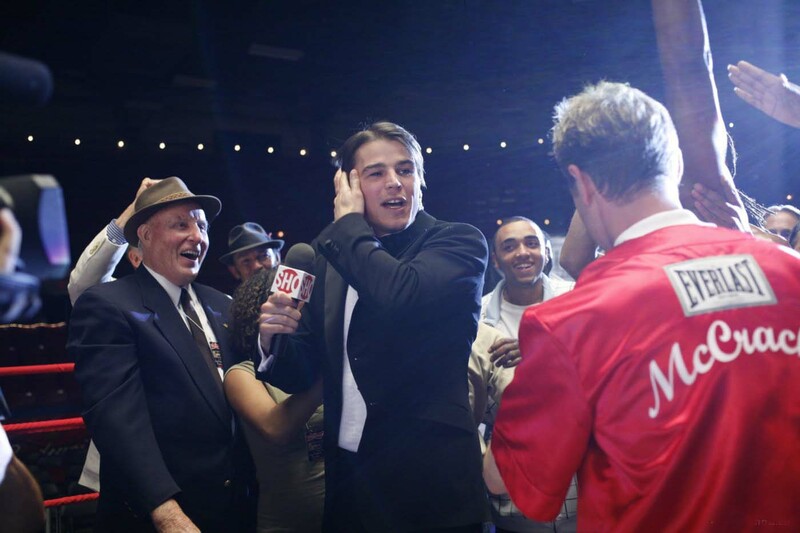 Two Coyote films will premiere at the Sundance Film Festival this week - the documentary "Strange Culture" (as reported in the 12/20/06 update) and the feature boxing drama RESURRECTING THE CHAMP starring Samuel L. Jackson and Josh Hartnett. Peter plays a fight manager named Epstein. Alan Alda, David Paymer, Teri Hatcher and Rachel Nichols also co-star. Director Rod Lurie proves that he is an intricate storyteller discovering in the material a range of complex emotions and poignancy. Bolstered by subtle performances from Hartnett and Jackson, the film asks what it means to be a man, not a champ. It grapples with relationships between fathers and sons and taps into a core component of masculine self-deception--an urge to misrepresent. Hamstrung by his own sense of failure, Erik tries so hard to appear special in his son's eyes that he lies about being friends with star athletes. But in befriending the champ, who has his own burdens, Erik takes steps to come to terms with his family, the ghost of his father, and his own capacity for forgiveness. In a recent interview, Lurie said, "I hope that by the end of the film, the audience will feel the same triumph that they did at the end of movies like 'Rocky'or 'The Rookie.'" Peter's latest project, OUTSIDE THE BOX, will premiere on Link TV this month. A daring new television show, it promises a refreshingly unconventional approach to the investigation and analysis of America's most critical issues. 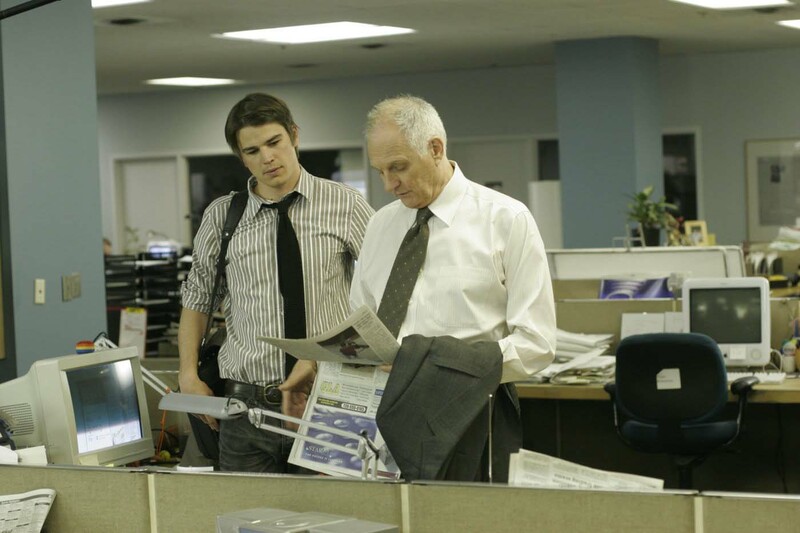 It takes viewers outside the familiar parameters and conventions, and away from the usual pundits and editorial framework of mainstream television news, as it explores a range of topics close to the American heartbeat - the death penalty, the environment, intelligence gathering and, for its first two programs, energy. Entitled "Beyond Big Oil", this program explores the political, economic, health and environmental implications of living in an oil-centric society, while also examining the viability of alternative technologies such as bio-diesel and vegetable oil. It presents CEOs of oil companies, being questioned by democratic and republican senators, and tackles head-on, in a candid, humorous tone, what a growing number of scientists and politicians consider to be the single-most important issue of our time. 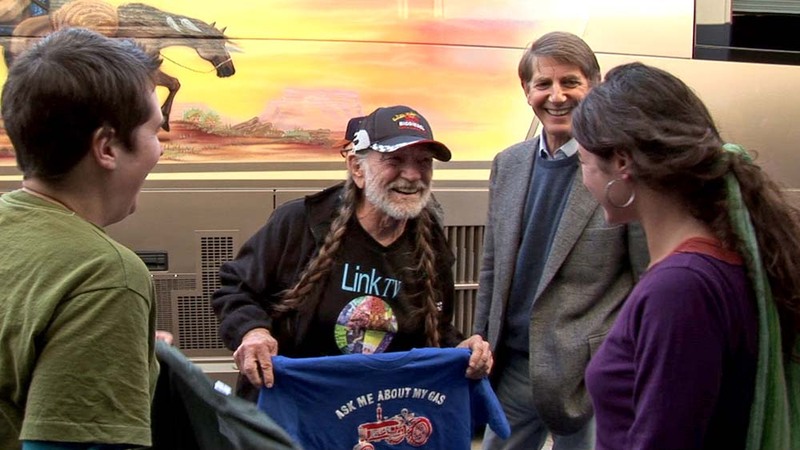 The program will also offer viewers a ride-along conversation with singer and songwriter Willie Nelson, founder of a new bio-diesel fuel company, on his eco-friendly concert tour bus, to learn first hand about the potential of bio-diesel, both for the struggling American farmer and for our gas-guzzling society. Upcoming airtimes are Saturday, Jan 27 at 1:30 pm, Sunday, Jan 28 at 7:00 pm, and Monday, Jan 29 at 1:00 am. 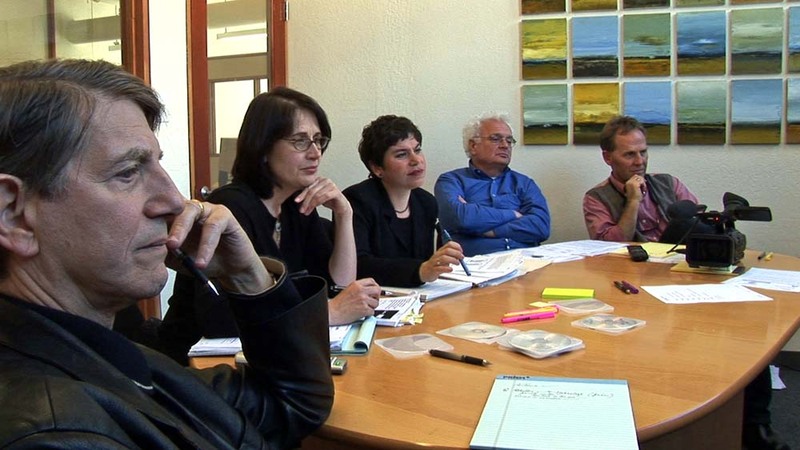 The photos below include the production team at work - Peter, Co-Producer Toni Whiteman, Oil Policy Expert Antonia Juhasz, Journalist David Michaelis and Producer/Director Stephen Olsson. 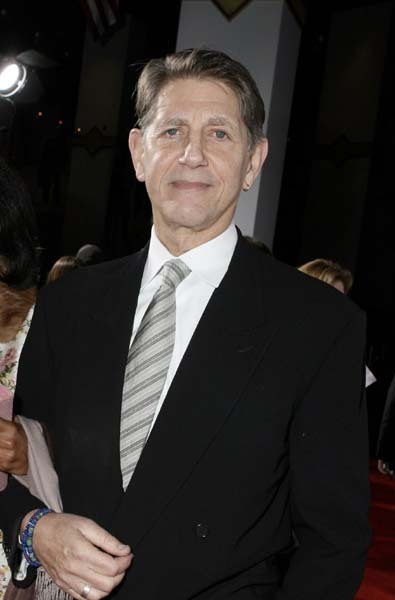 A new documentary narrated by Peter Coyote will be shown at The Venice Beach Free World Film Festival held January 30-31. Called "The Jukebox: From Edison to iPod", the one-hour feature is directed by Venice filmmaker Lance Miccio with Matt Turner's linear history of the jukebox. Here are some recent photos of Peter with his wife Stefanie, as well as with George & Denise Bradley. "Strange Culture", a documentary feature film written, directed and edited by Lynn Hershman Leeson, has been added to the Sundance Film Festival roster. Cinematographer Hiro Narita, shot the 85-minute film almost entirely at the San Francisco Art Institute with Peter, Josh Kornbluth, Tilda Swinton and Thomas Jay Ryan. It will screen next month in the festival's Frontier section. It is based on the experiences of artist and college professor Steve Kurtz. 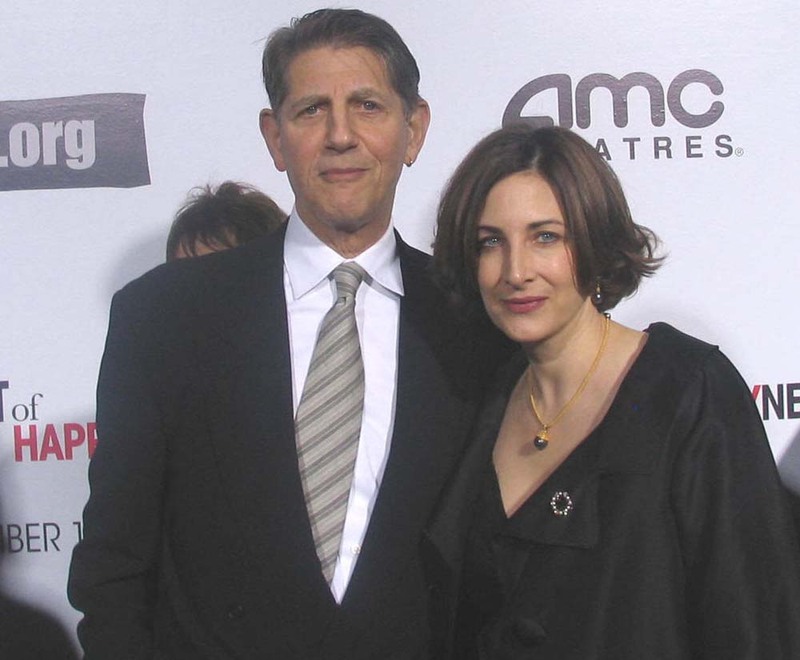 After Kurtz awoke one morning to find that his wife of 27 years had tragically died of cardiac arrest in her sleep, a surreal sequence of events ensued. The medics became suspicious of his art supplies and notified the FBI. Kurtz was charged as a suspected bioterrorist. Nearly three years later the charges have not been dropped. He faces up to 20 years in prison. His trial will begin in January around the time of the festival.